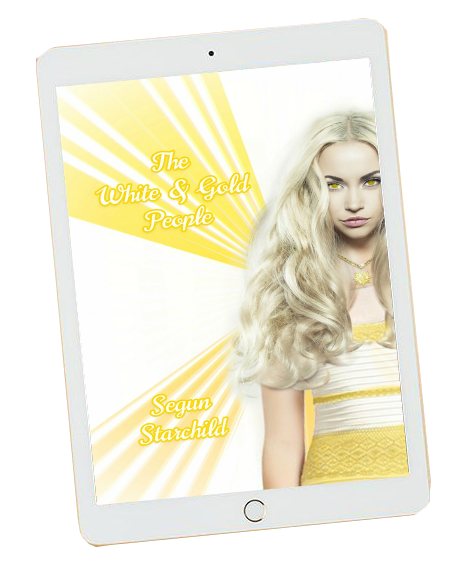 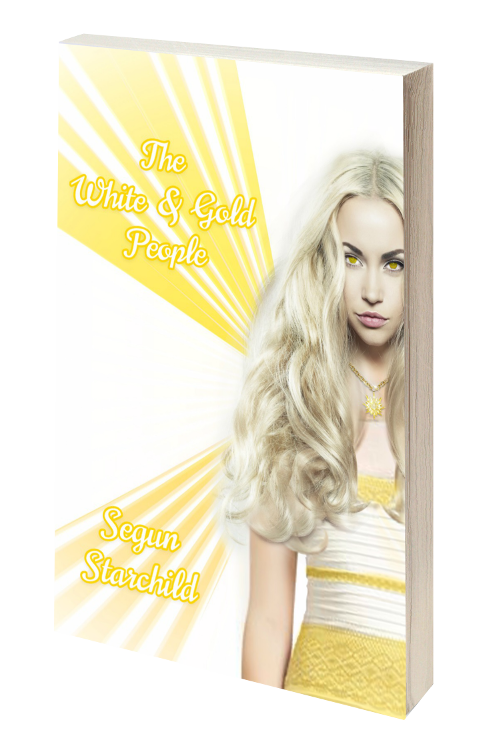 The groundbreaking book by debut novelist Segun Starchild, in Paperback format based on #thedress saga of 2015. 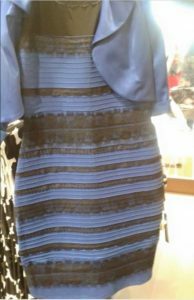 Discover the shocking revelations of the dress saga once and for all. 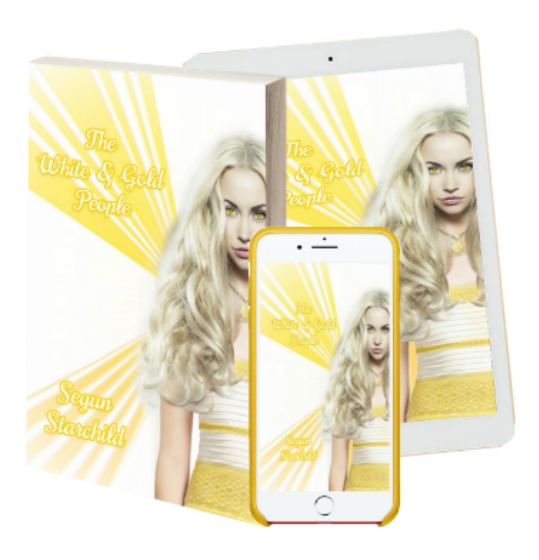 The dress was just the beginning!